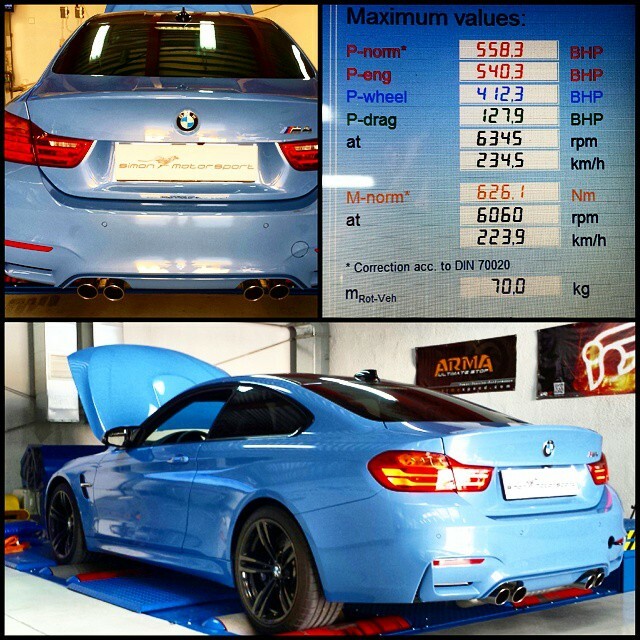 We have recently partnered together with Simon Motorsport and their legendary tuning guru Franz Simon to bring Hong Kong a better, smarter way to bring out the maximum potential of your vehicle. 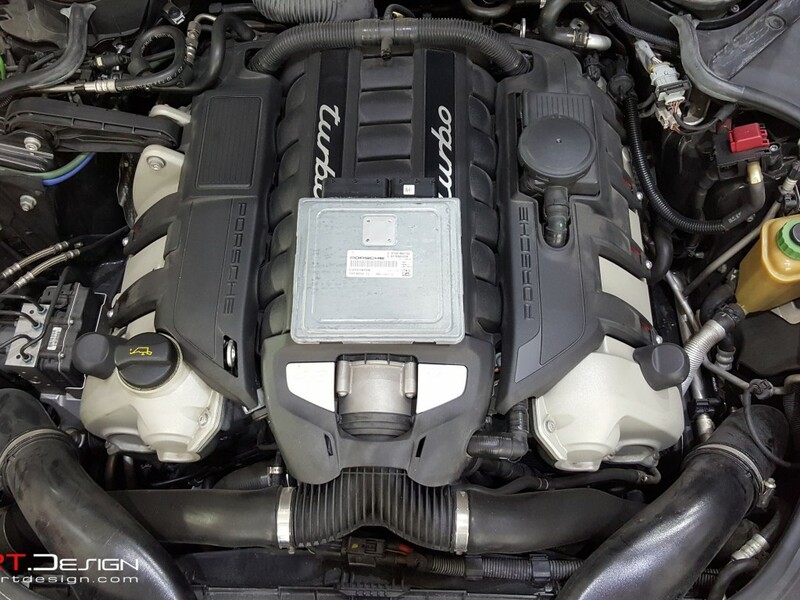 Over the years, you may have noticed companies selling OBD plug and play tuning modules or piggy back tuning boxes that claim to dramatically increase power of your vehicles engine. 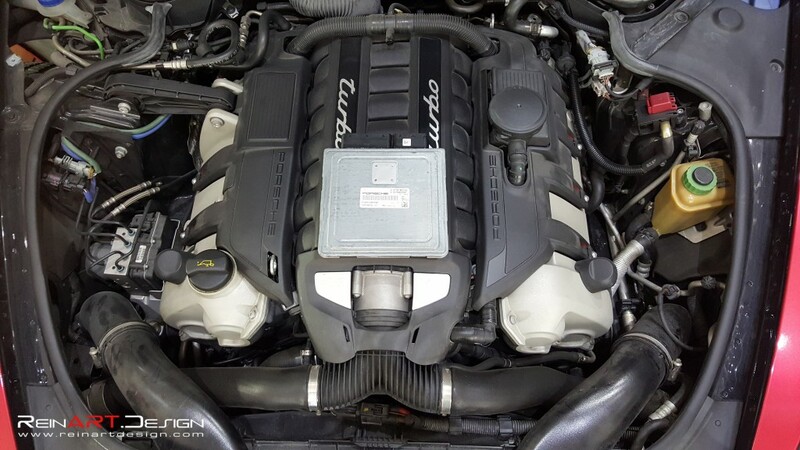 What these devices actually do are trick your original ECU by giving it false readings from various controls in your engine and then having the ECU compensate for these false readings by increasing things like boost pressure and timing. 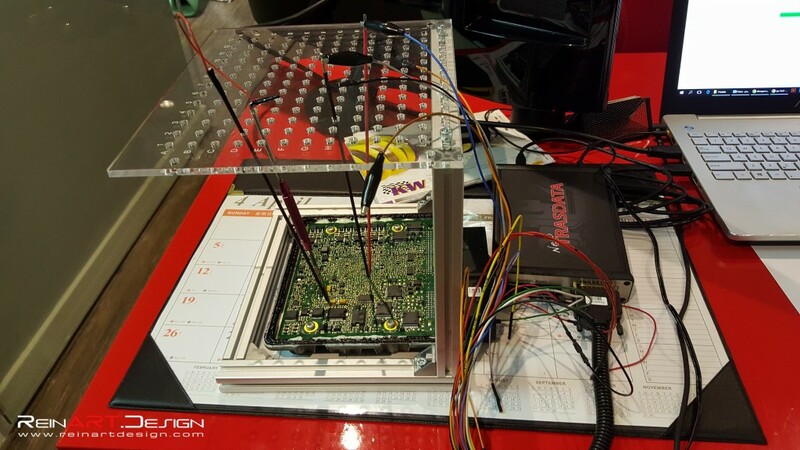 These methods of tuning have been found to be less reliable and generate less power when compared to a proper ECU remap. 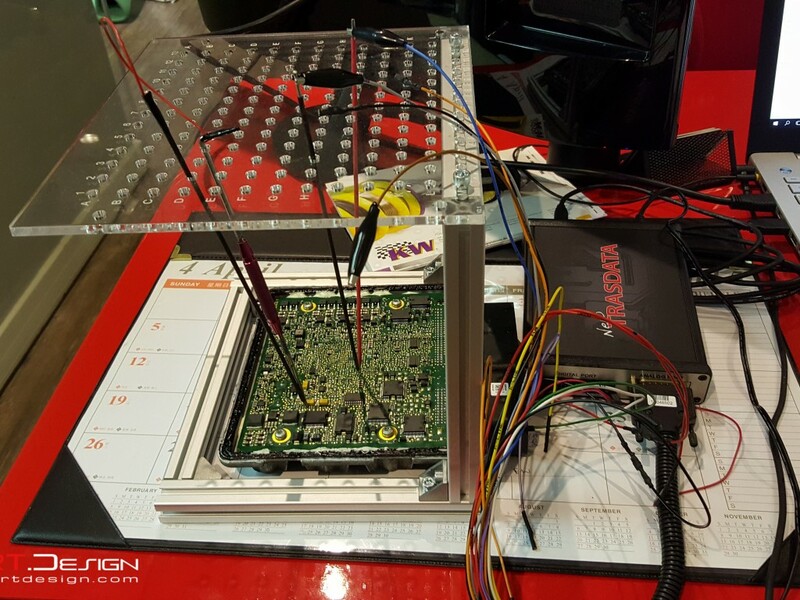 A large number of vehicles can be tuned via the OBD2 port in a simple read and reflash method, however certain vehicles will require removing the ECU from the vehicle to gain access to the stock map. 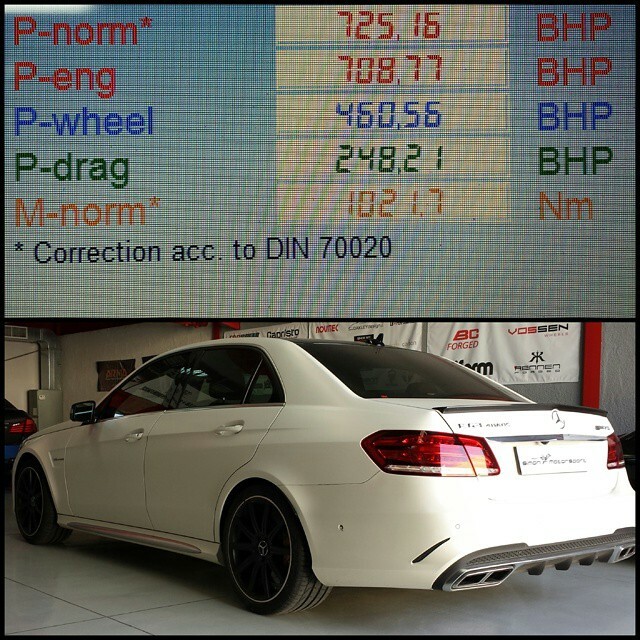 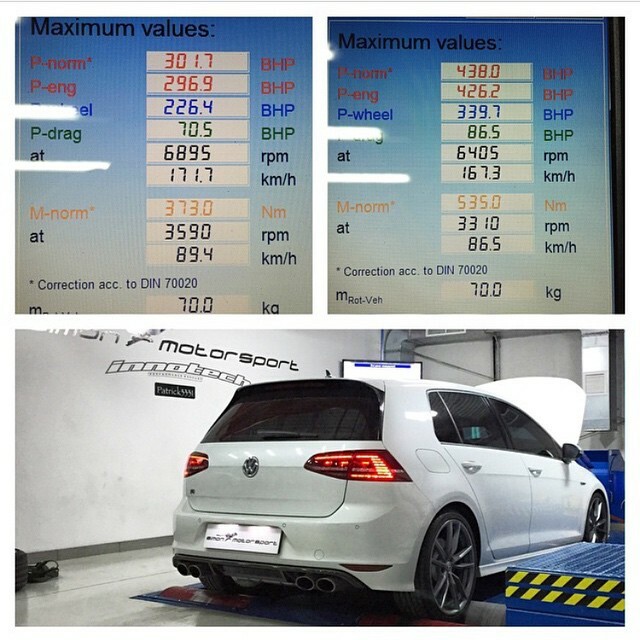 Some examples of some vehicles we have tuned that have had significant gains over the stock output levels.